UCT Press is a South African scholarly publisher committed to publishing high quality, peer reviewed monographs, scholarly publications with trade potential and original research works in the area of the broad Humanities with an African perspective. We publish in print and digital formats and cater for open access delivery where possible. 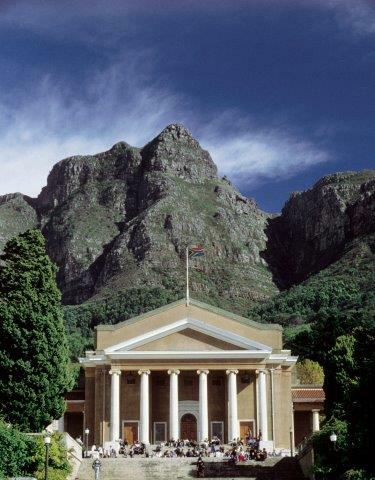 Browse the UCT Press Catalogue here. Access the copyright guidlines here.